Cute panda: Revlon's 80th birthday! 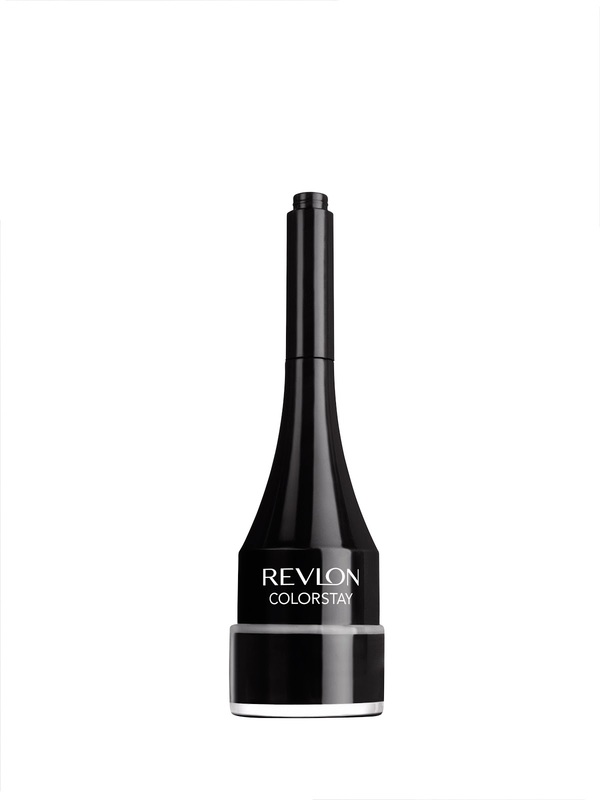 Who'd have thought Revlon is having there 80th birthday!? Crazy to think right? 80 years! So what are they doing you ask? They are keeping things traditional the stuff they are best at. 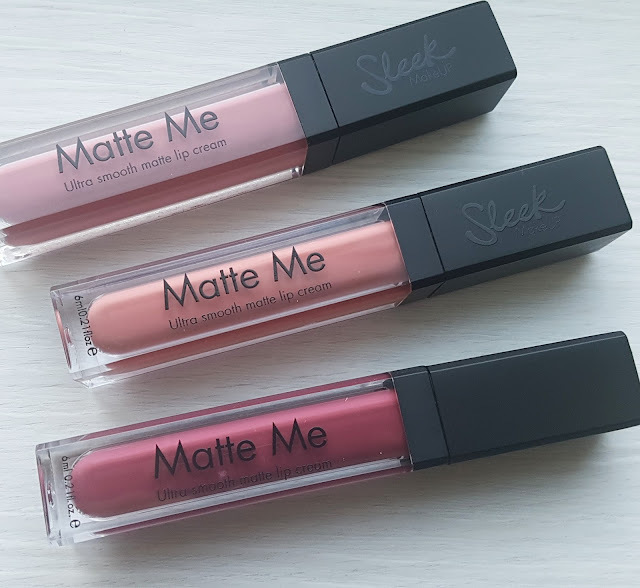 They have released some great blushes which look very bright and may scare you but trust me DON'T let the colour put you off or the fact there a cream blend! Which always worries me I'll be left with lines but you won't! They blend incredibly well! Just try them! They are £7.99 which is very reasonable! And they look colourful and cute in your handbag. is perfect for every skin type"
Let me tell you it's DEFINITELY worth buying! It's my current favorite, I've been using it a lot. And I would even go as far to say that it is possibly better than Benefits They're Real mascara which says a lot, I'll let you see for yourself. So my verdict? Don't waste your money on Benefits They're Real save your money and get the same quality and effect from this saving you £7.50!! Which adds up!!! Would I buy again you ask? Yes! Actually I'm already planning to get another for when I run out. They also have a new eye liner which will be worth trying it has the brush and the gel liner separate so you dip it into the pot and can keep them both together at all times which is very practical. top of the handle, reinsert and dip into pot." You can get these at Boots and Superdrug so get shopping! Great christmas stocking fillers for friends and family or just treat yourself I will be.